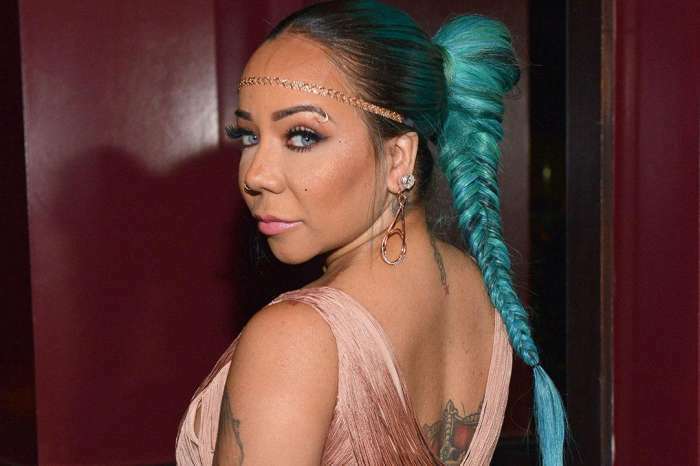 Tiny Harris Parties Hard With Rapper Friends After She And T.I. Reconcile – See The Video! Tiny knows how to have the time of her life! 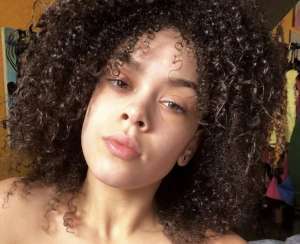 The singer and reality TV star took to social media to share a few short clips showing her partying with some of her rapper friends. The Xscape singer looked gorgeous as always in a red mini dress with a plunging neckline, flaunting her fit body while singing and dancing surrounded by many close pals. Her hair was braided, and her accessories – black shoes with white flowers on them and a matching bag – were gifts from her oldest daughter and looked great in combination with her dress. 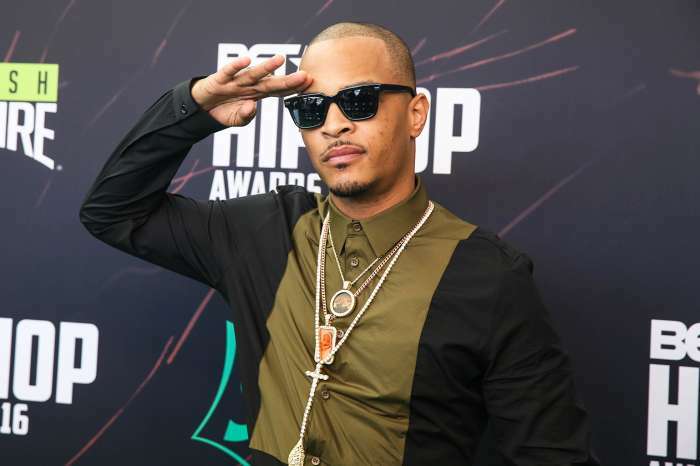 Judging by the content she has been sharing with her followers on social media lately, it looks like the star is much happier and enjoys herself a lot more ever since she has allegedly gotten back together with her husband T.I. According to sources close to the family, the rapper has finally decided to commit to his wife and children, but while he is saying all the right things now, Tiny is worried he’ll make the same mistakes again in the near future. 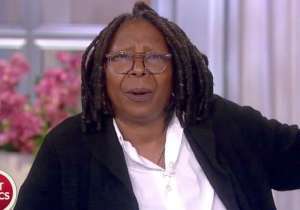 Despite her fears, the singer is still taking her chances with her husband as she really wants their relationship to work out in the end. She had to forgive and forget many of his mistakes; the least Tip can do is not repeat them. But even though she forgave him this time, the insider assured us that if T.I. cheats again, the woman will not give him another chance. 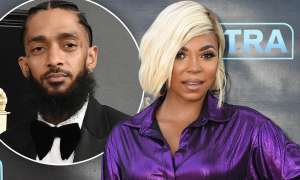 This is the ultimate test for the couple, and those close to them hope the rapper will not ruin the opportunity to keep his beloved wife and kids by his side and be happy forever. Do you think T.I. will manage to stay away from any trouble? Has his idea about marriage changed in the meantime or is he going to run off with the first hot woman that throws herself at him and break Tiny’s heart again?